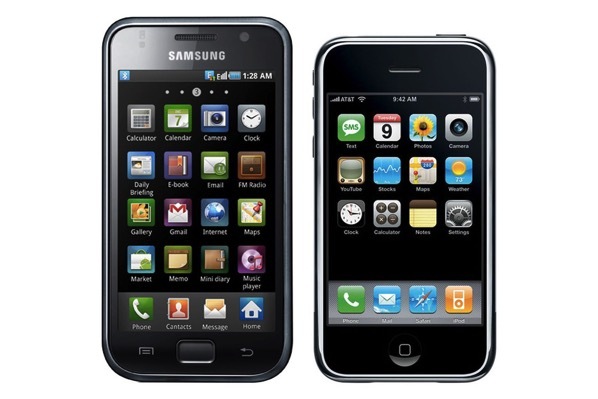 The never ending patents war between Apple and Samsung continues once again as the latter has recently won an appeal for a retrial over $400 million patent damages it owes to the iPhone maker, The Verge is reporting. Samsung was initially ordered to pay Apple more than $1 billion in damages back in 2012, a figure that has been whittled down over the years by Samsung’s lawyers and now stands at $400 million. Judge Lucy Koh of the United States District Court for the Northern District of California made a judgement yesterday, according to which the amount of damages Samsung must pay Apple will now be reassessed at trial yet again. 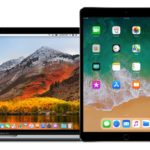 Apple and Samsung now have until October 25th to propose a date for the retrial, although patent lawyer Florian Mueller suggests there is a 30% chance that the two companies will settle out-of-court instead. Although there’s still a lot of money on the table, both sides have proved their willingness to go to the mats on this issue (an important signal to send out to future would-be litigators). Presuming the retrial goes ahead, the question under debate will be the exact mechanics used to calculate damages in this sort of case. Samsung’s smartphones have infringed on Apple’s design patents, that much is settled, but should the damages it pays be based on the total profit it made from its handsets, or a percentage of that profit? Although the Supreme Court has previously ruled that a judgement based on total profits was unfair, both sides will now have to argue it out all over again during the retrial.